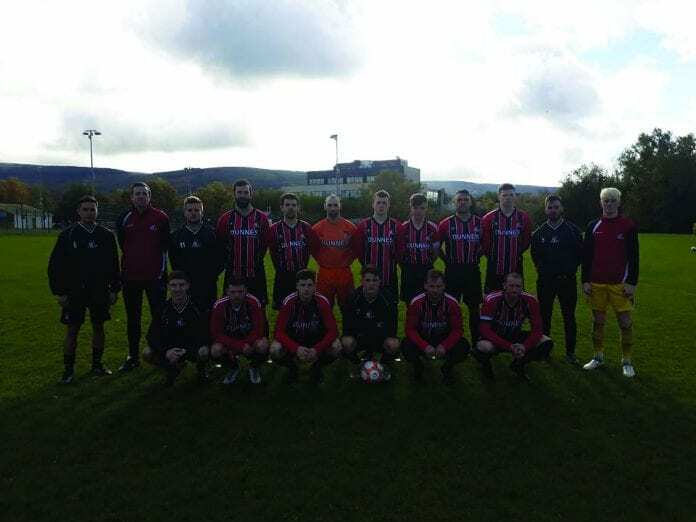 Hartstown Huntstown manager Paul Doody says the Christmas break has come at the wrong time as the LSL Sunday Senior 1B side have finally hit a vein of form. Sunday’s win over Mid Sutton Sportslink was their second in a row – and first away from home – lifting them above their opponents and three points clear of the drop zone. It means they go into the break with a much more positive view of the league table, having spent most of the season to date in the bottom three. Doody – who took over at the beginning of the season from interim boss Dave Byrne – believes things are now beginning to go their way. “We’ve had two wins on the trot now and they were well-deserved,” Doody, who is an assistant coach with the Irish junior international side, told the Dublin Gazette. “The break is coming at a bad time for us in the sense we’re on a good roll now. The Blanch side left it late to take the three points at the Sportslink Complex in Santry as Ian Croft converted a last-minute penalty to seal a 2-1 win. The striker had given his side the lead midway through the first half, but they were pegged back when Andy Nugent scored for Mid Sutton, before Croft got his second at the death. Hartstown Huntstown had already threatened on a couple of occasions when Croft was brought down on the edge of the box with 20 minutes gone. The all-action striker, who returned to the club from local rivals Verona in the summer, took responsibility for the set-piece himself and curled his shot into the back of the net. Another ex-Verona man, Kenny Clince, could have doubled the lead shortly afterwards but his shot from distance was well-saved. The home side came into the game after the break and got their reward on 75 minutes when Nugent found room in the box and finished smartly. As injury time loomed, Croft was again the architect as he weaved through three tackles before being fouled inside, and the striker made no mistake from 12 yards. “We’ve been on the wrong end of those outcomes a few times already this year, and a lot of times it was undeserved. “The lads showed great character and great mental strength in terms of fighting until the end, and they got what they deserved. We’ve played better and lost games. 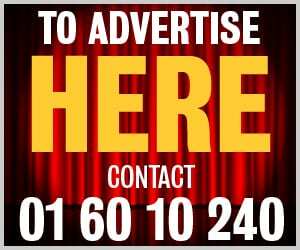 Hartstown Huntstown will play two friendlies – against Castleknock Celtic inside a month – as they bid to hit the ground running in 2019. While Doody admits a couple of new additions are on his radar, anybody coming into the young side would need not only the ability but the character to fit in. “We have a young group of players who are coming on leaps and bounds week-in, week-out, but we’ll look to get players in.